Satine Stone, chemical laboratory, manufacturer of all types of resins, additives, cement derivatives and specialized in seamless flooring. The reality of today is that we are present in the most demanding markets in the world and we have the most important certifications of quality and environment, with recognized trade marks in the world of interior design that refer to products, finishes and services of extreme quality. 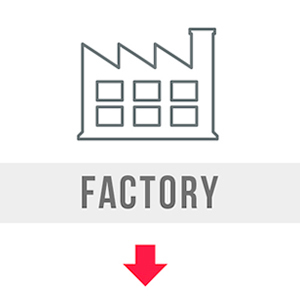 One of the most important departments in our company, is the R+D department, derived from the ceramic sector. Our maxim is the full satisfaction of our customers and the research of new products, so we are immersed in constant development of new products, formulations and systems. The brands of the company Satine Stone have been created under the demand of the customer and the constant evolution of our products. Each of them covers one type of market, so the marketing strategy, packaging and branding is different. Work, constancy, order, discipline and innovation are the success factors of our company. At Satine, from our beginnings, we use all our potential, knowledge and resources to fulfill our goals. The satisfaction of the people who make up our company, as well as the customers and suppliers of Satine, is one of our maxims. For those who prioritize quality, Kompacto. Para los que priorizan la calidad, Kompacto. Maximum existing quality for the market price. Al precio de mercado, la máxima calidad existente. Market quality at the most competitive price. La calidad de mercado, al precio más competitivo. 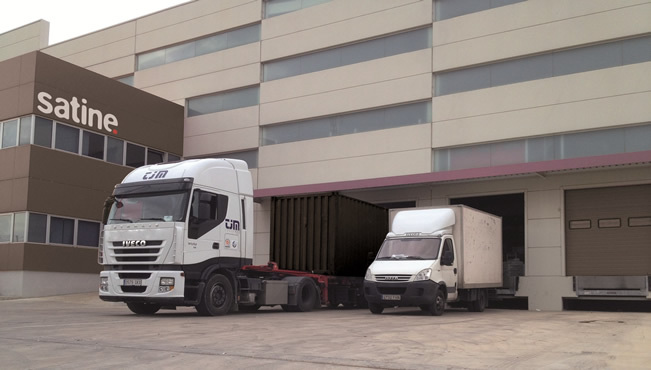 We quickly deliver the goods to the corresponding logistics department so that orders arrive as soon as possible to our customers. We have everything organized and we get it from our authorized dealers. We take care of palletizing the merchandise with a unique system developed by our quality department that makes the merchandise travel in a safe and organized way. The commercial work and development in exports, has obtained the recognition of the Industry Chamber of Commerce of Castellón with the Export Award in five contests 2013, 2008, 2005, 2002 and 1998. Our company has the ISO 9001 certification that guarantees us the quality in our products and the ISO 14001 certification that commits us to conduct the activities in a way that minimizes negative environmental impacts and reaches a high level of safety in its processes, facilities And services, also giving special attention to the protection of employees, customers and local environment. We are also accredited by the Ministry of Industry. These awards and acknowledgments to our company endorse our continuous evolution in the laboratory, quality department and logistics organization. 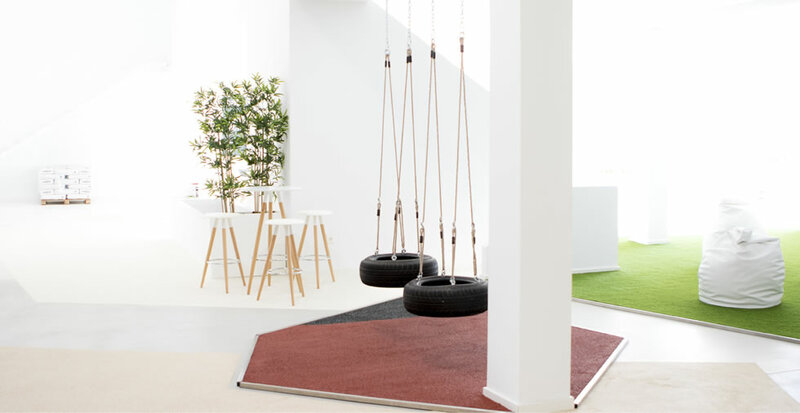 The headquarter in Spain has a “Satine Experience” a space destined to know the products, varieties, application, textures, have a good time, feel, enjoy and know a range of unique finishes and awaken unforgettable feelings. 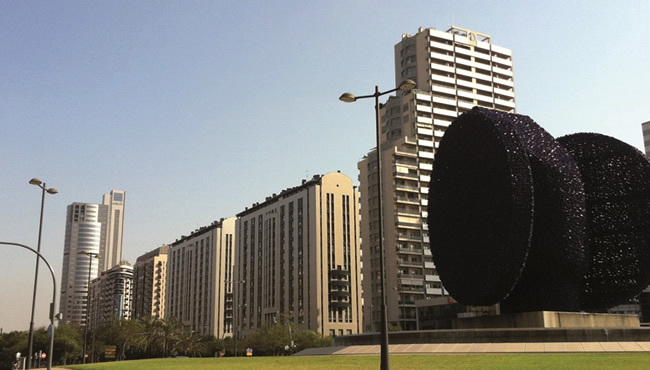 The visitor can take a tour of the exhibition, logistics, quality, laboratory and live a positive experience together with a team of professionals at their full disposal to enter into the knowledge about a unique material. We bet for the creation of 3500 m2 of new facilities to give an agile response to any need from our national and international customers regarding our products. The new facilities formalize the marketing plan of the company which in few years has reached the first place in the world ranking of quality seamless flooring manufacturers. 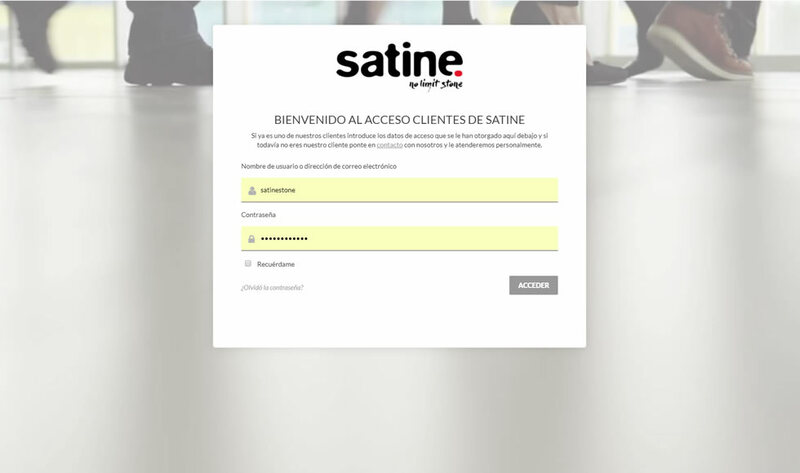 In the seek to facilitate the customer service, Satine Stone has with commercial offices in the financial center of Valencia because of his strategic location placed in the epicentre of A-7, A-3, port and airport. We dispose of a formulation test room on request. 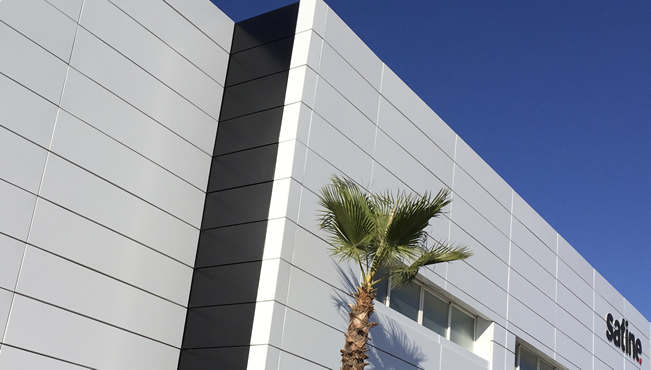 We have enabled 2100 m2 facilities with a permanent showroom of 550 m2 to see the finishes and 180 m2 to test the products Decoplaster, Satine and Kompacto, 420 m2 of laboratory to develop specific formulas together with the customer and 950 m2 for security stock. Our expansion both in Europe and in the rest of the world has allowed us to create a network of franchises. The total management of the Satine brand exclusively in a specific geographical area is carried out through the Master Franchise. 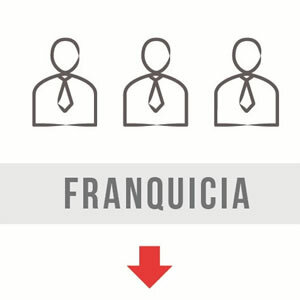 Another form of our expansion business is the franchise itself, characterized by being always linked to the Master Franchise in the field of distribution. 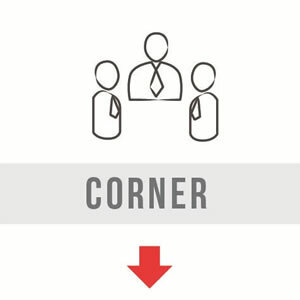 For distributors another option is the Corner, implementing a space within an existing business. 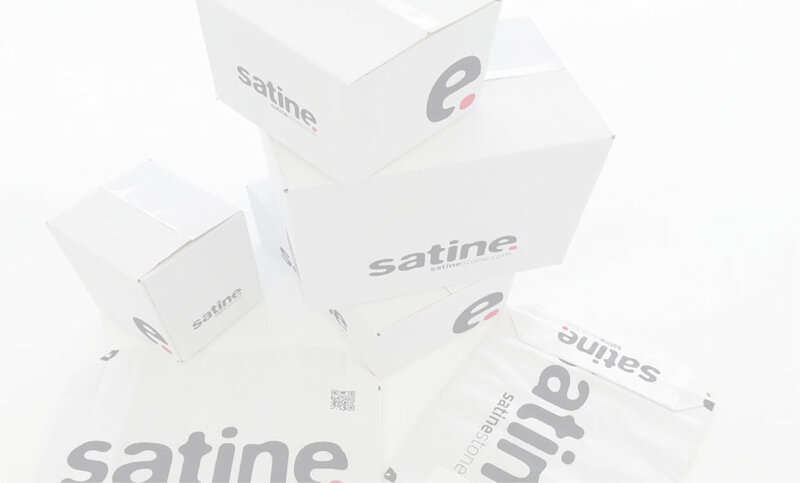 Satine is registered in the franchise register of the Ministry of Economy and Competitiveness with the number NIFRA 2016045809469F to further promote its expansion through its own network of franchises. 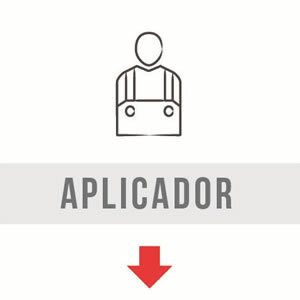 The success of our system is a continuous feedback loop, evolving formulations and working methods thanks to the direct contact of the R & D department with the final applicator. Our evolution is constant and our international expansion has no limits. Testing theoretical practical combination of the activity of Training, which allows you to check directly in the application Learned in the classroom. Diverse education programs by type of application and Products, number of participants, level of knowledge and days Available. Training addressed to various professional figures: Management, Team Commercial, Customer Service, Logistics and Applicators. 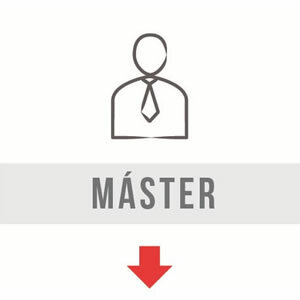 Possibility of organizing training programs in Master Franchises or Franchises. Yearly theoretical / practical recycling. On-site training, instruction and supervision. Projects with interior designers, architects and decorators, taking care of each little detail in its production and selecting the best materials. Emerging from an idea, we make it real. Endorsed quality by companies of well-known prestige, who keep placing their trust on us. Our scope of activity is developed all around the world. For this reason our team can move or count with collaborators of our own network or from the franchises that we dispose in the most important capitals. colour and finish you need. Our company secret, laboratory, R+D department and own production. Our facilities are prepared to give a fast response to the service needs of our customers. 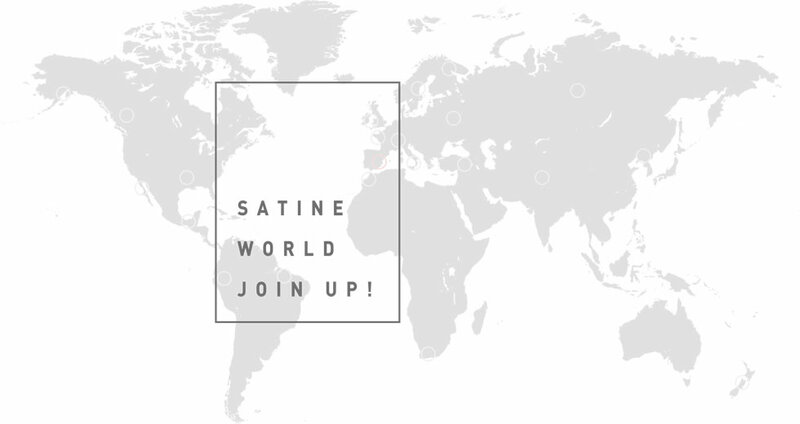 Exclusive total management of Satine’s brand in a determined geographic area. 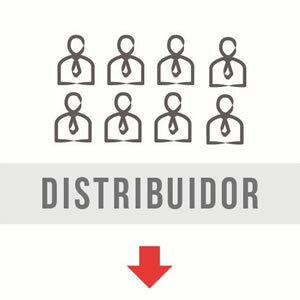 They sale the products and is the logistic center for the franchises of its area. Always linked to the Master Franchise for the distributuion and to the legally manufacturing company. With a 100% Satine’s aesthetic and functional business model. Implemented space in a shop, offering information about the product and in touch with Satine’s applicators. Satine’s distributor count with its own warehouse, showroom and vehicles for transporting goods. 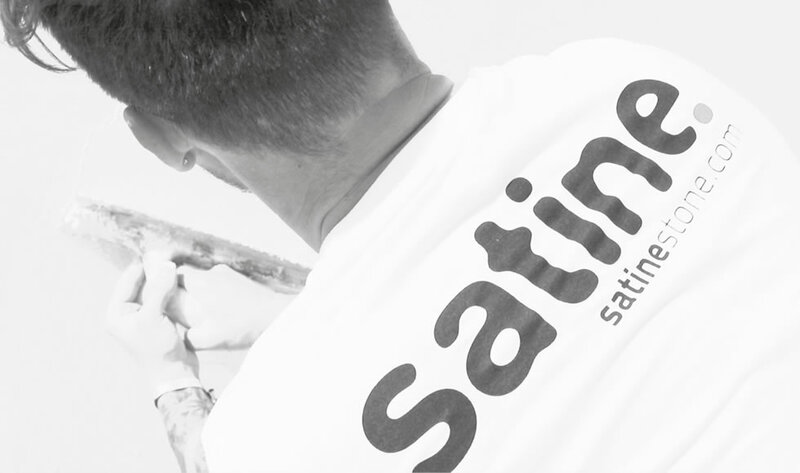 Doing the training course made from Satine’s central, you can get the official applicator certification. 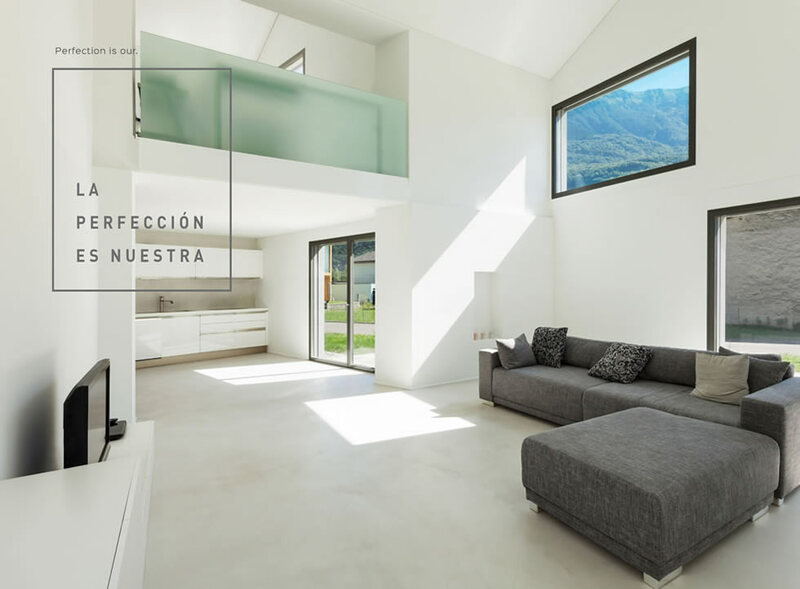 No joints, no work, no dust, no cracks… direct application on glass, wood, ceramics, metal, concrete, mortar… Very resistant, waterproof and easy to place in just 5 steps. At www.satinestone.com we have access to professionals in which you will discover a multitude of tools and everything necessary for continuous training.